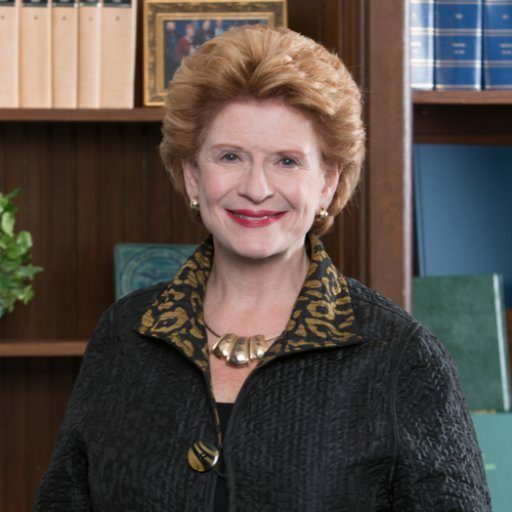 Ranking Senate Agriculture Committee Democrat Debbie Stabenow praised the addition of a trade undersecretary at the Department of Agriculture, but is concerned with the proposed rural development changes. The reorganization proposal for USDA would eliminate the undersecretary for rural development. Stabenow says the role is “an important voice for rural America” adding the proposal would bypass Congress’s role to confirm a qualified nominee. USDA Secretary Sonny Perdue says the move would simply have the person in charge of rural development closer to his office. The National Sustainable Agriculture Coalition says the move is “trading away” rural, domestic priorities in favor of boosting international trade. However, the Coalition notes that all USDA undersecretaries already report directly to the Agriculture Secretary, and say the demotion, taken together with the Administration’s recent attempt to wipe out rural business programs through the appropriations process, “sends a clear signal that the President does not understand the critical nature of rural development to the American economy.” USDA is encouraging the public to provide input on the plan.